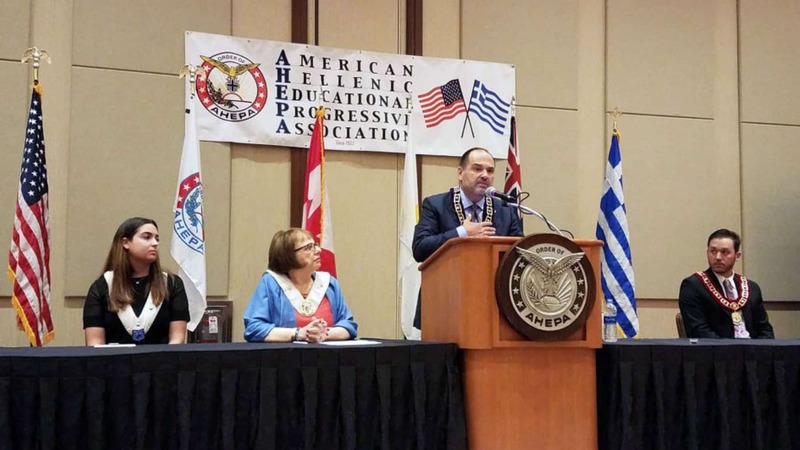 Atlantic City, NJ – The delegates of the American Hellenic Educational Progressive Association (AHEPA) elected George E. Loucas, Esq., of Novelty, Ohio, Supreme President at the 96th Annual Supreme Convention, Atlantic City, NJ. Loucas ran unopposed in elections that were held July 26, 2018. 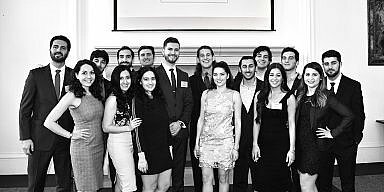 Formal installation ceremonies were held July 27, 2018. In his inaugural remarks at the Installation Ceremony, Loucas reminded those in attendance to not forgot their history and that everyone is a legacy charged with carrying the mantle of heritage. 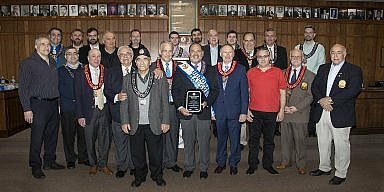 “It (History) helps to guide us for what we do today and for our future as we, AHEPA, approach 100 years of existence,” he said. Loucas is a 37-year member of Chapter 480, North Royalton, Ohio. 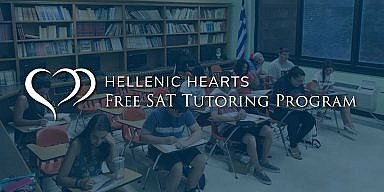 He has served AHEPA in numerous leadership positions, including most recently, supreme vice president. In addition, Loucas comes from an AHEPA legacy of leaders. 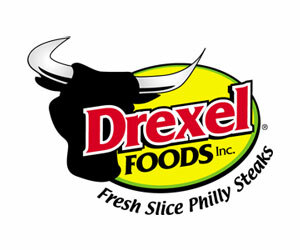 His grandfather, George, served as Supreme President in 1959. 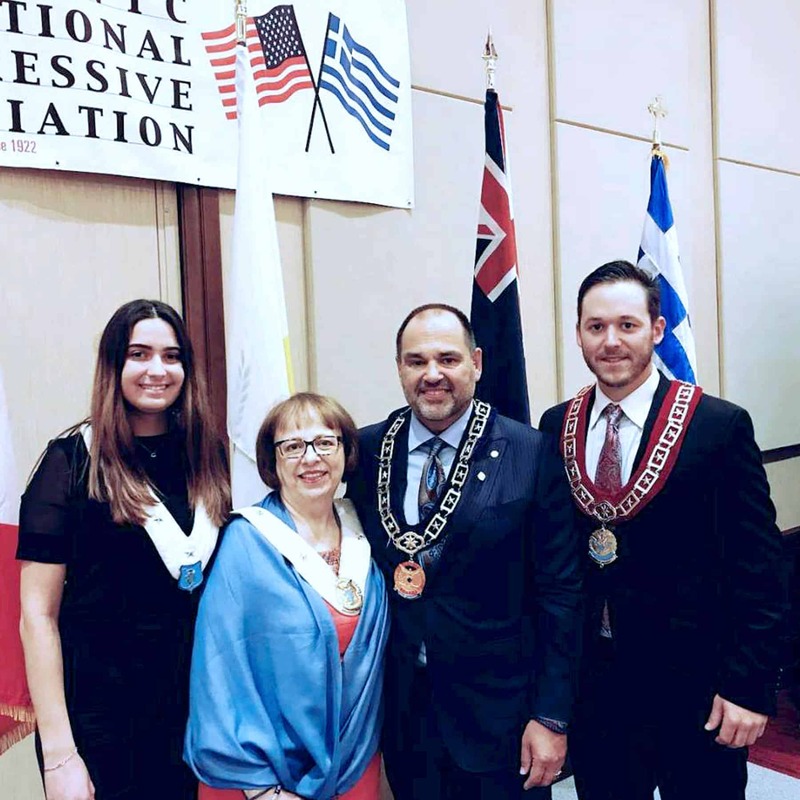 As supreme president, Loucas’ responsibilities include being the chief executive officer, and principal spokesperson, of the entire AHEPA domain, which includes chapters in the United States, Canada, and Europe. Loucas, a pharmacist and 3rd generation lawyer, founded Loucas Law in 1995 with a vision of helping families who have suffered catastrophic injuries and wrongful death in the area of complex civil litigation. He is regarded widely as a leader in fighting Drug Overdose Death (Drug OD) cases from prescription painkillers. Loucas is a graduate of the Cleveland Marshall College of Law at Cleveland State University, where he received his Juris Doctor degree and West Virginia University where he received his Bachelor of Science degree in Pharmacy. George became a Registered Pharmacist and worked in the pharmaceutical industry while attending law school. The AHEPA Supreme Lodge is the international governing body of the organization. 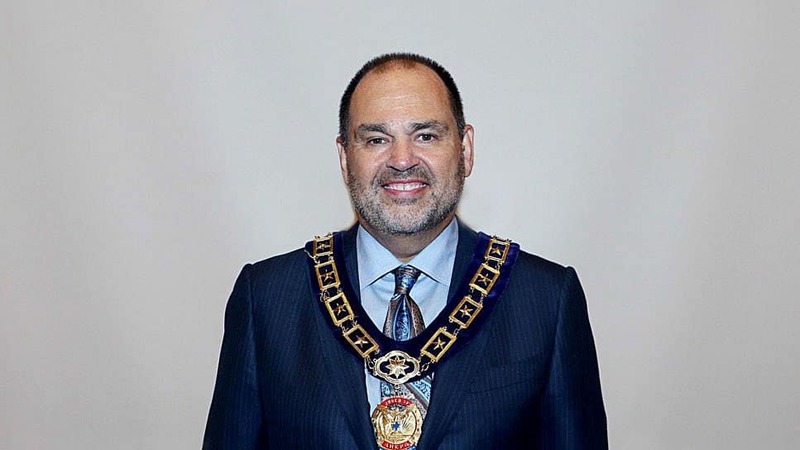 In addition to Supreme President Loucas, the Executive Committee of the 2018-19 Supreme Lodge is comprised of: Canadian President Christos Argiriou, Winnipeg, Manitoba; Supreme Vice President James Kokotas, Brooklyn, NY; Supreme Secretary George Horiates, Esq., Moorestown, NJ; Supreme Treasurer George Booras, Danville, CA; and Supreme Counselor Louis G. Atsaves, Esq., Lake Forest, IL; Sons of Pericles National Advisor is Sandy Papadopoulos, Atlanta, GA, and Supreme Athletic Director Chris Atsaves, Glenview, IL. The nine Supreme Governors are: Region I: Peter Nassos, Stone Mountain, GA; Region II: George Papaspyrou, Riva, MD; Region III: George Karatzia, Morganville, NJ; Region IV: Jack Isaac, New Britain, CT; Region V: Craig Theros, Ann Arbor, MI; Region VI: Peter Lekas, Chicago, IL; Region VII: Nick Dixie, Dallas, TX; Region VIII: Wynn Storton, Palm Desert, CA; and Region X: Phanos Pitiris, Nicosia, Cyprus. Elected to the Executive Committee of the AHEPA Board of Trustees were: Chairman Nicholas A. Karacostas, PSP, Bayside, NY; and Vice Chairman Carl R. Hollister, PSP, Mason, OH. The organizations that comprise the AHEPA Family also held elections. 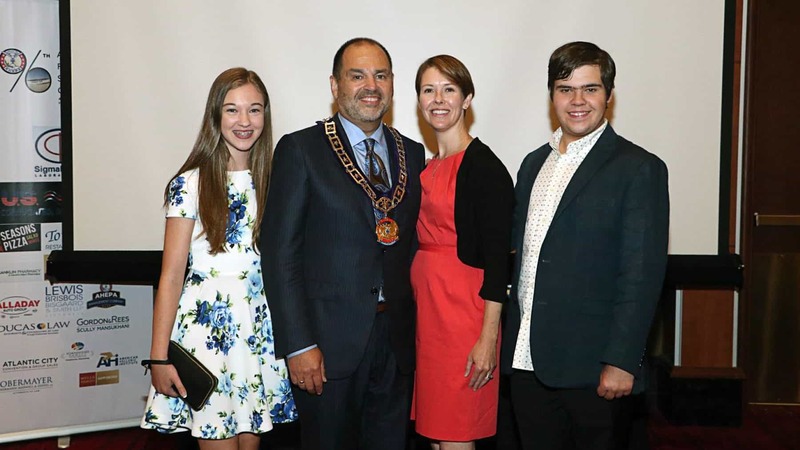 Demi Thomas, Ridgewood, NJ, was elected Daughters of Penelope Grand President; Gregory Vourloumis, Atlanta, GA, was elected Sons of Pericles Supreme President; and Tatiana Tsaprailis, Calgary, Alberta, Canada, was elected Maids of Athena Grand President. 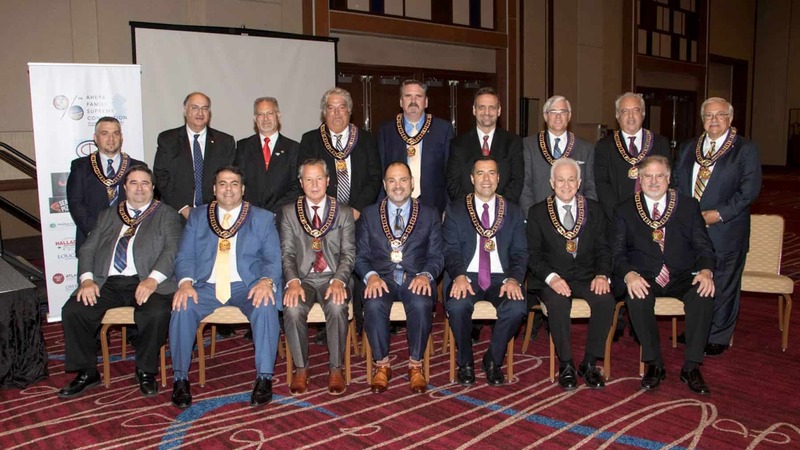 The Installation Ceremony of newly-elected officers officially concluded the 96th AHEPA Supreme Convention, which began July 23. 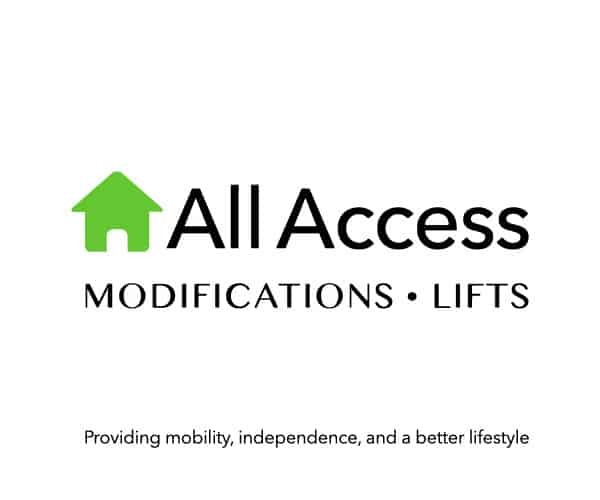 The 2019 Supreme Convention will convene the week of June 30, in Chicago, Illinois.